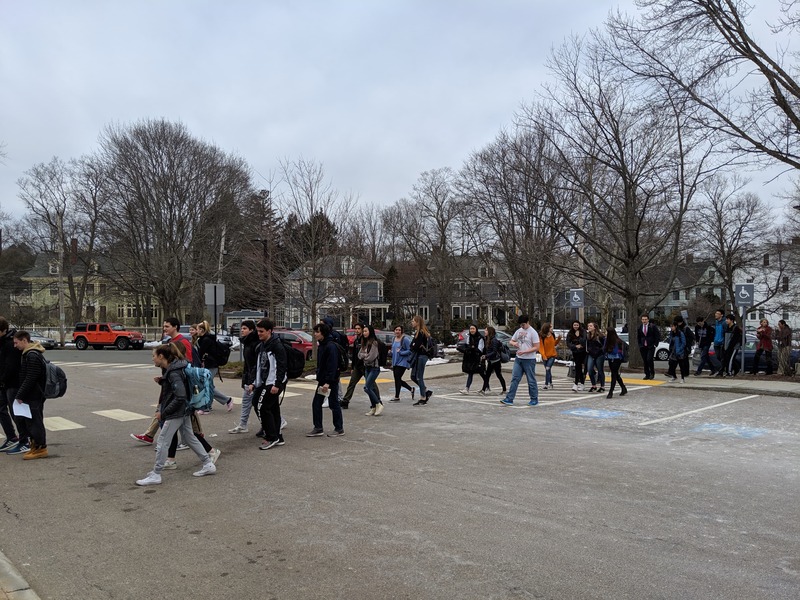 Students and teachers evacuated the building due to an unplanned fire alarm at the beginning of homeroom Thursday, March 14. Vice principal Amy Winston said the cause of the alarm is unknown. “Our best guess is a defective detector. It went off in a classroom, and there were no adults in the room at the time,” she said. She added that there was no fire or smoke. 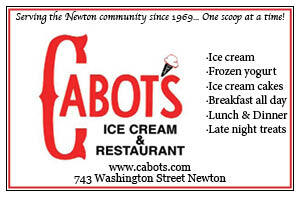 In an email Winston sent Jan. 24, she said that the fire alarm has gone off at least four times unplanned this year. According to Winston, the fire alarms were installed when the new building was made in 2010. She added that the alarm that went off might have been defective because it was old.